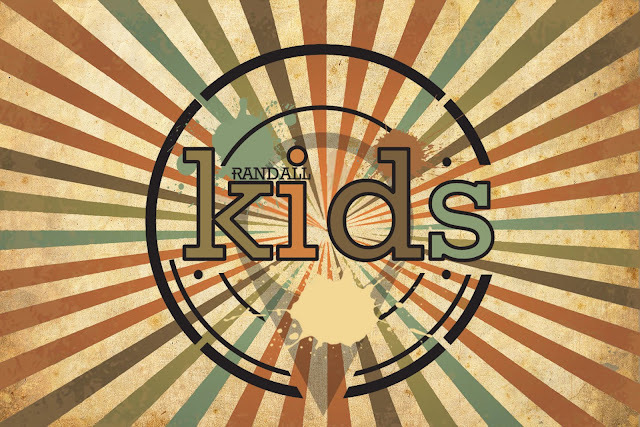 The Kid's Track is a designation for different UPWARD, INWARD and OUTWARD opportunities specifically for kids to help "find your place" at Randall Church. Randall Kids is uniquely designed with your child in mind! Connect Events and Sunday Groups get kids involved INWARD at the church. Kid's Sunday Electives focus on connecting kids UPWARD & OUTWARD. Our Partners Christian Service Brigade & Girls Everywhere Meeting the Savior also provide a mid-week kid's program at the church on Thursday nights from 6:00-8:00PM during the school year. Electives are on Sundays at 9:00AM and Kid's Track Groups follow at 10:15AM. If you visit on a Sunday, we'll meet your family, check your child in and provide a tour for the whole family. Every Sunday all children (infants through 5th grade) experience safe, age-appropriate environments where the Bible is taught in a creative and relevant way. We are passionate about kids learning about Jesus in a way they can understand. Join the fun and experience a world where kids meet Jesus on their level!